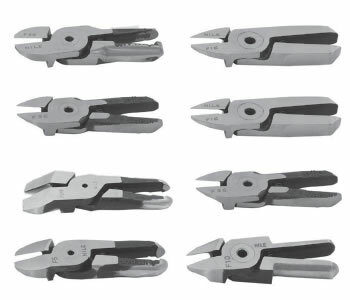 DME offers a range of Premium Sprue Gate Cutters. 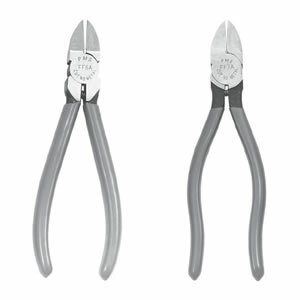 This includes 4″-7″ Flat Faced Cutters, 6″-8″ Flat Faced Adjustable Cutters, 6″-7″ Flat Faced Ergonomic Cutters, 4″-8″ Nipper Type Cutters and Angle Cutters. 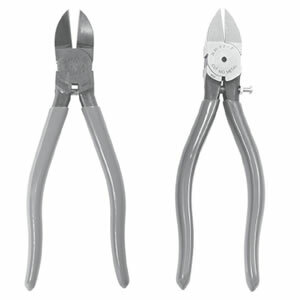 DME offers a range of Standard Sprue Gate Cutters. 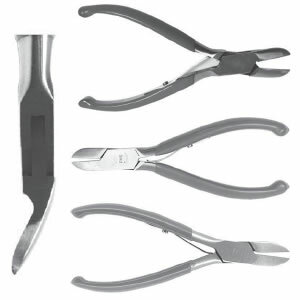 This includes 5″-7″ Flat Faced Cutters and 6″-7″ Nippers(Rounded Back). 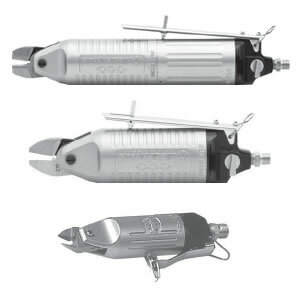 DME offers both the Helicol-Combi Tool Balancing System and also the Polyurethane Recoil. 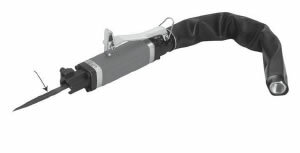 DME offers a range of Heated Sprue Gate Cutters and Accessories. 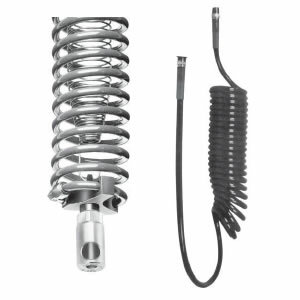 This includes the HT180, HT200, HT120, HT130, HT160 and the HT170. 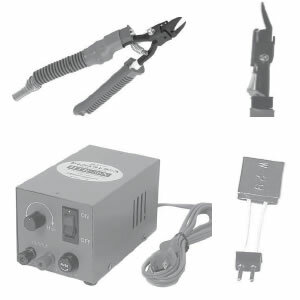 Some of the accessories DME has to offer are the Controller for AH & HT Series Cutters and the Watt Heater. 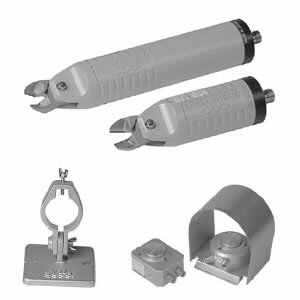 DME offers Fixture Mount Sprue Gate Cutters & Mounting Brackets. 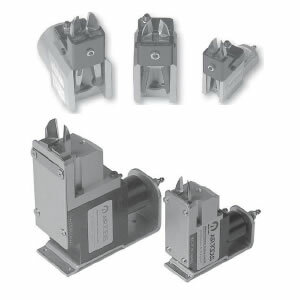 DME offers Slide & Cut Power Sprue Gate Units for both the “MG” and the “ME” series. DME offers Replacement Sprue Gate Blades. Cutting auto-panel, baffles and members, etc. Processing installation holes for bumpers, fog lamps, speakers, etc.